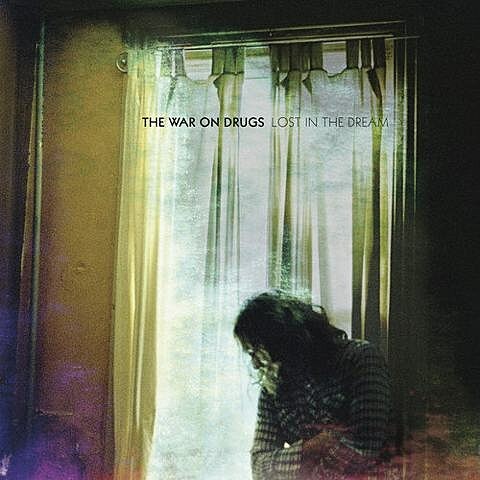 Philly’s The War on Drugs are slated to welcome their new album, Lost In The Dream, on March 18 via Secretly Canadian (who have handled all of their releases). 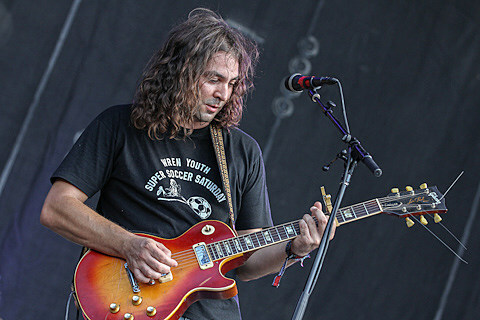 The LP was written and recorded over the course of two-plus years in Philadelphia, North Carolina, New York, and New Jersey, with frontman Adam Granduciel behind the boards. Take a listen to the album’s big lead single “Red Eyes” at the bottom of this post. Cover art and tracklisting for the LP can also be found below. Granduciel and co. will be embarking on a spring North American tour immediately following the release of Lost In The Dream. That tour includes a performance at Metro on March 23. Advance tickets for the Chicago show are on sale now.